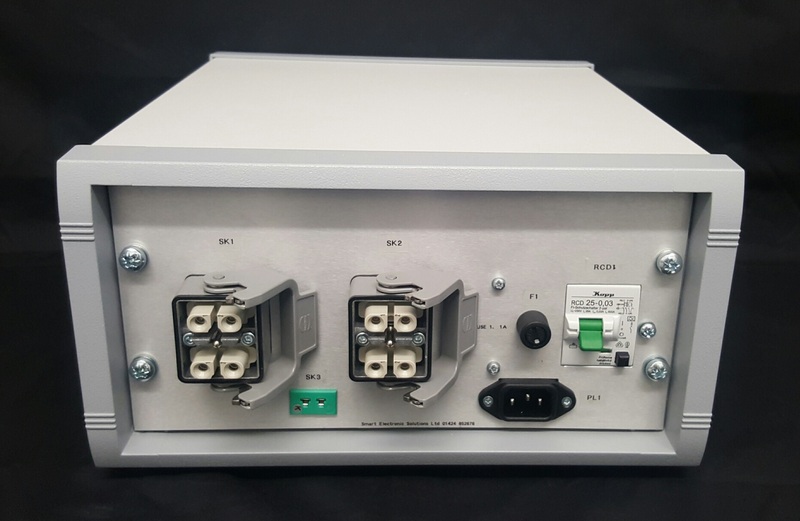 The BAK-4H Bakeout Control Unit is designed to control 4 x 1kW heaters (please see Technical Specification for maximum power ratings) in different zones of a vacuum system. 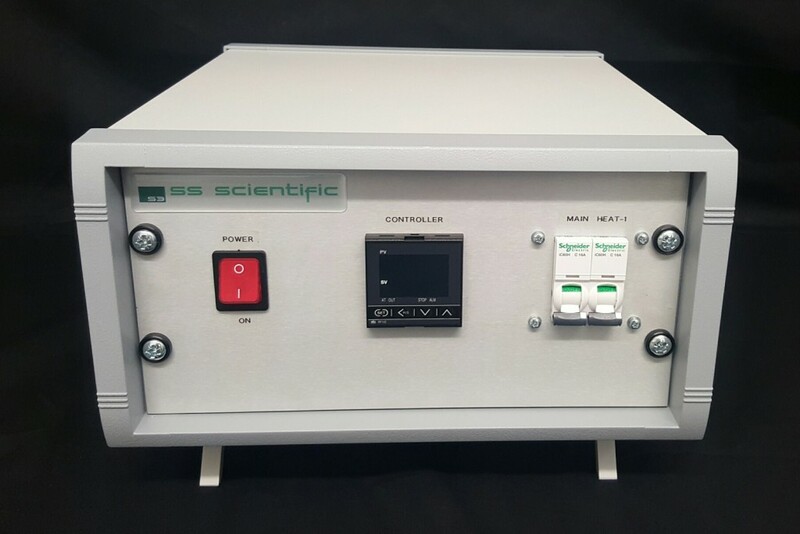 The unit is designed around solid state relays with the temperature being controlled by digital temperature controllers. The BAK-4H Bakeout Control Unit regulates and stabilises the power that is supplied to the heaters to accurately achieve the required temperature. The BAK-4H is supplied in a 19″ rack mountable case, 3U high. This is also available in a Bench Top Version – BAK-2H as shown in the pictures below. The BAK-2H is designed to control 2 heaters in different zones of a vacuum system.